print "Usage: " + sys.argv + " URL of Template" + " Output.doc"
Two files are downloaded from a compromised website, the real exe payload and a decoy document. 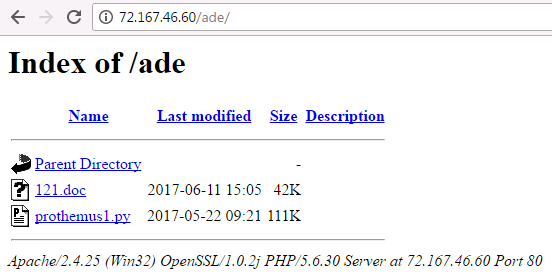 Among all the compromised sites I have seen so far amarinradio.com, toboreklab.com and rawmediatek.com, the last one has an open folder. This blog post is far from being complete, I have no time to end it with all the necessary information. However, if you needs some more infos because you want to dig in I’ll be happy to share as much as I can. Snippet description: CTB_Locker__AESDecrypt decrypts applying the AES algo. 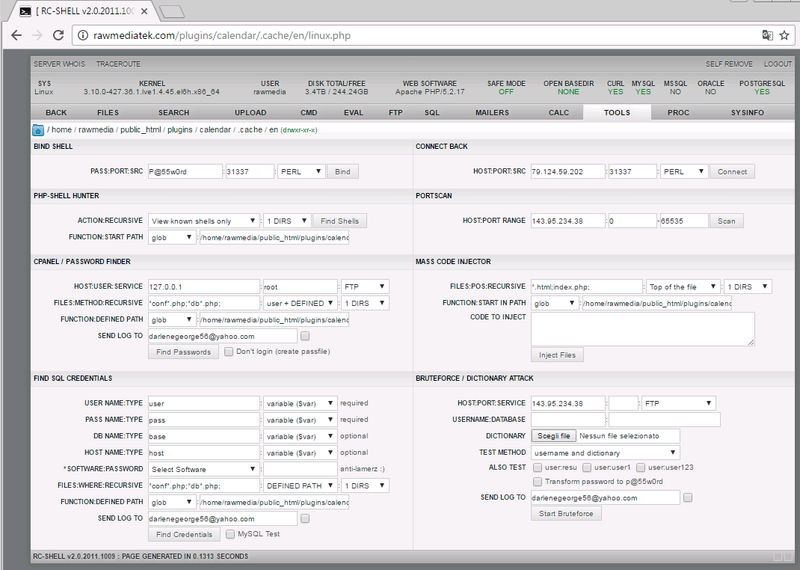 Snippet description: CTB-Locker::AESEncrypt encrypts applying the AES algo. 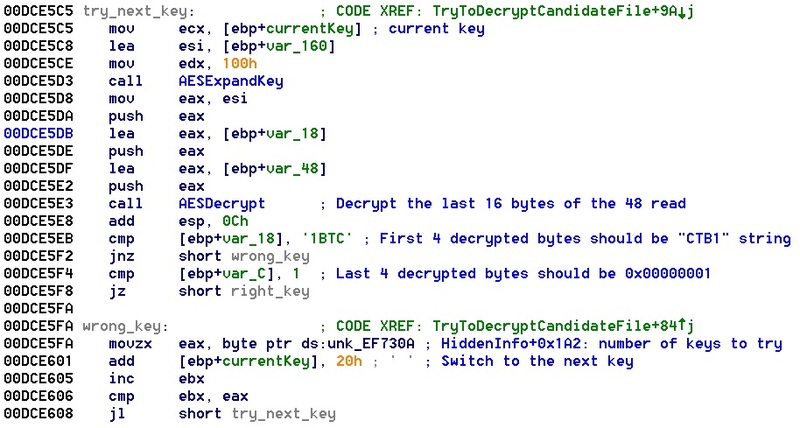 Snippet description: CTB-Locker::AESDecryptExpandKey function used at the beginning of the AES decryption process. Snippet description: CTB-Locker::GenSecretAndPublicKeys generates two distinct keys for a future use. 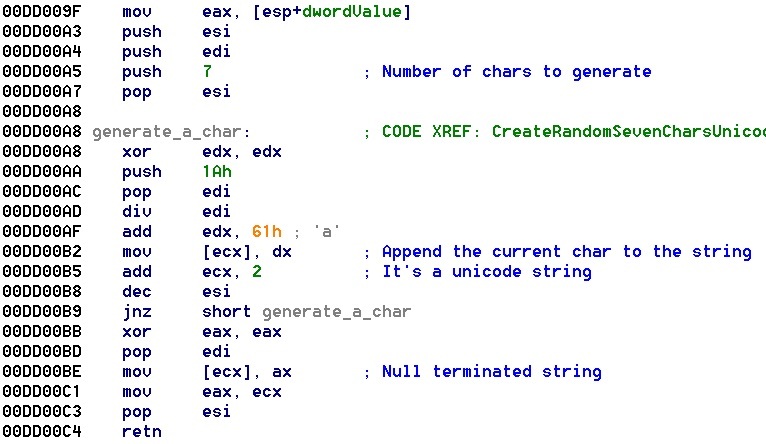 Well, seems like nothing has changed inside the core of the malware. I can stop my analysis. You can download the CTB-Locker local database for Snippet Detector here and try yourself.